Evans is one of many great neighborhoods located within Branson, Missouri. With a multiple of homes of several different styles and sizes to choose from, there's something for just about everyone to be found here! Many of these homes come recently renovated and move-in ready. Outside of the home, residents enjoy access to the highly rated Branson School District. Plus, just a short drive, brings you to all things Branson, including the 76 Strip, popular Branson Landing and hundreds of shops, restaurants, and entertainment theaters in the area. In addition, Table Rock Lake and Lake Taneycomo are also nearby, as well as the Mark Twain National Forest. 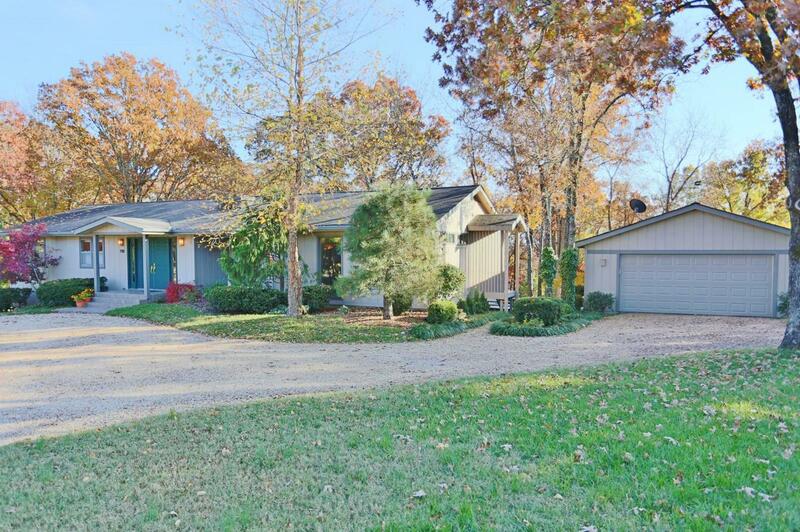 The Ozark Mountains, which are known for their scenic views, many of which can be seen from the homes at Evans. Want a copy of the neighborhood property restrictions? My name is Charlie Gerken and I'd like to show you everything available at Evans in Branson, Missouri. Please contact me for a showing of this quiet neighborhood.